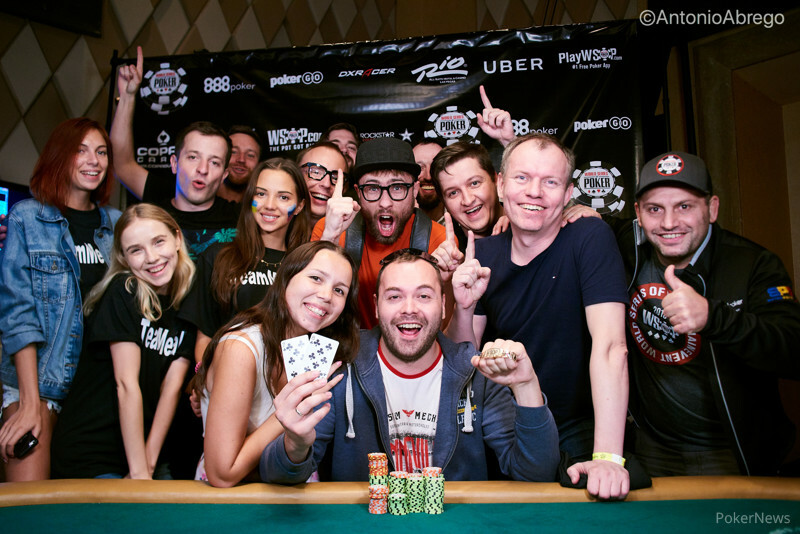 A player from middle position opened to 32,000 and Viktor Lavi slid 16,000 into the middle from the small blind, not realising that a player had opened. Lavi's actions were ruled a call of the 32,000 bet. 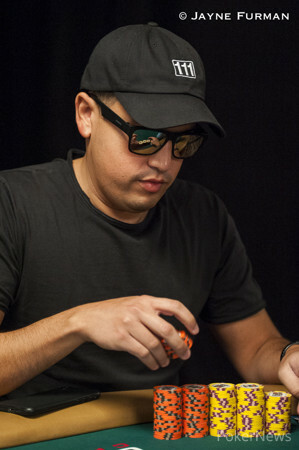 Victor Figueroa was in the big blind and three-bet all in for around 220,000. The initial raiser folded and Lavi called. The board came meaning Figueroa was sent to the rail.